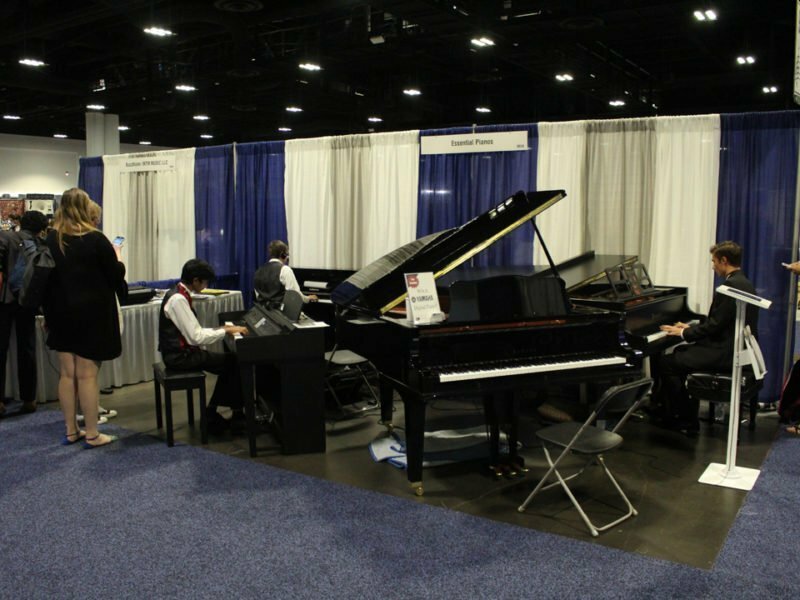 The FMEA Professional Development Conference is one of the largest music education professional development events in the United States. 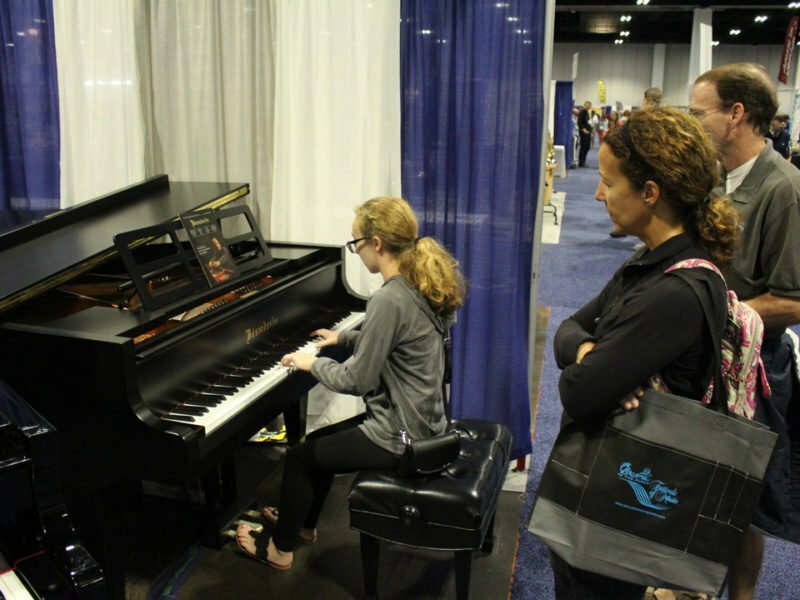 In addition to approximately 250 clinic sessions and concerts, it is host to 22 All-State Ensembles featuring Florida's top Band, Orchestra, Chorus, Guitar, and Elementary Orff students conducted by world-class conductors and teachers. 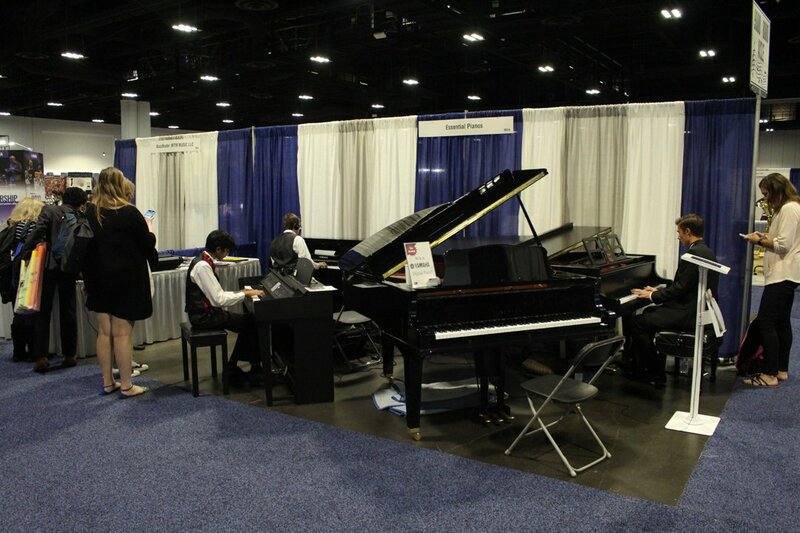 It is attended by more than 10,000 people, including secondary music directors, elementary music teachers, music supervisors, college students, college music teachers, school administrators, K-12 students performing in the All-State ensembles, students and professional musicians performing with invited performing ensembles, exhibitors, and parents of performing students. 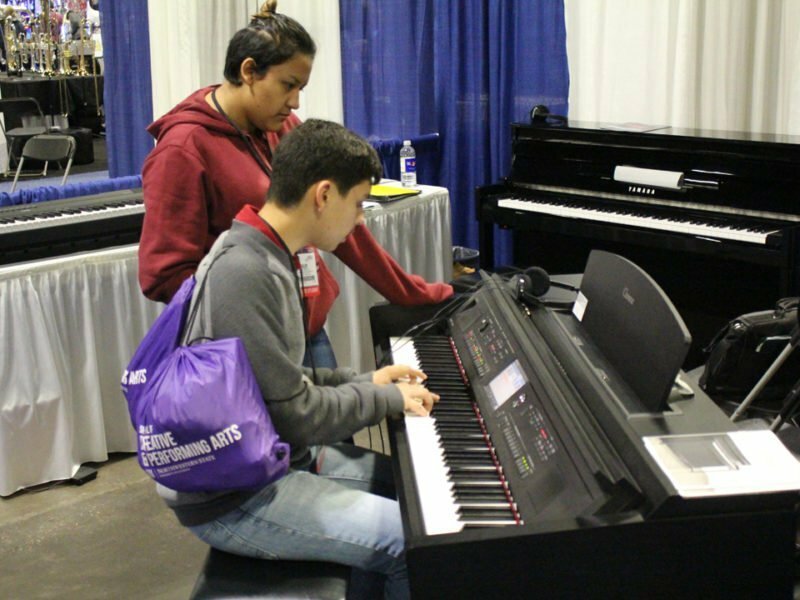 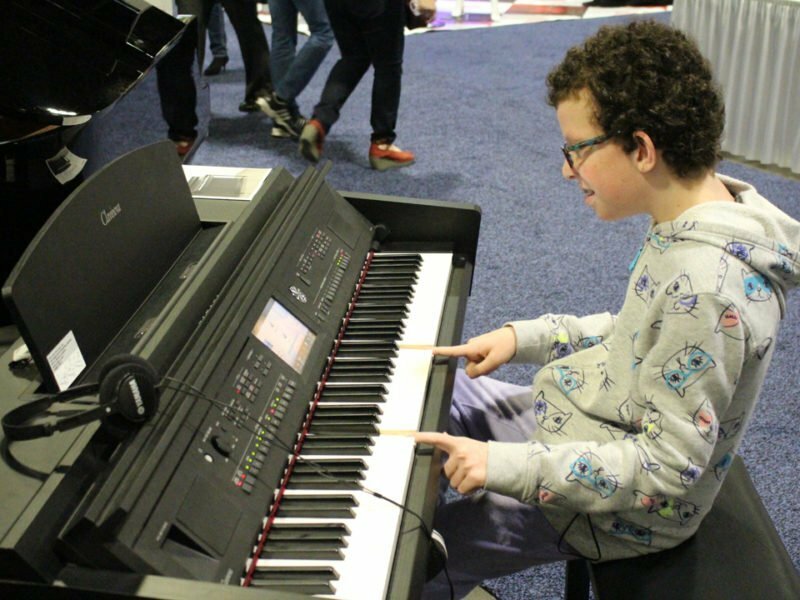 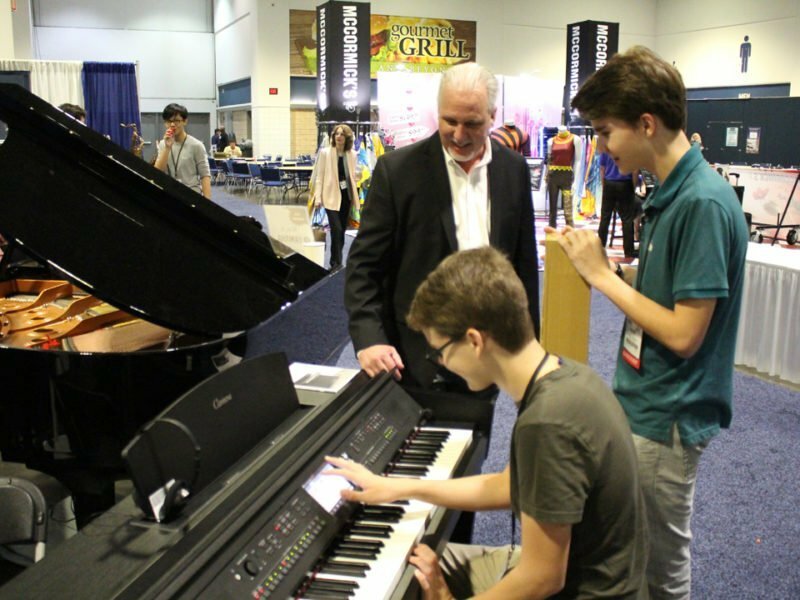 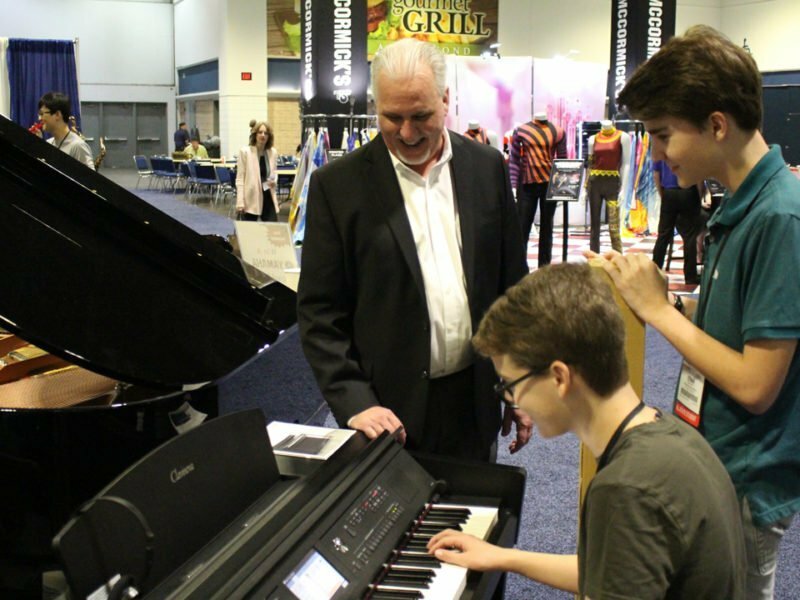 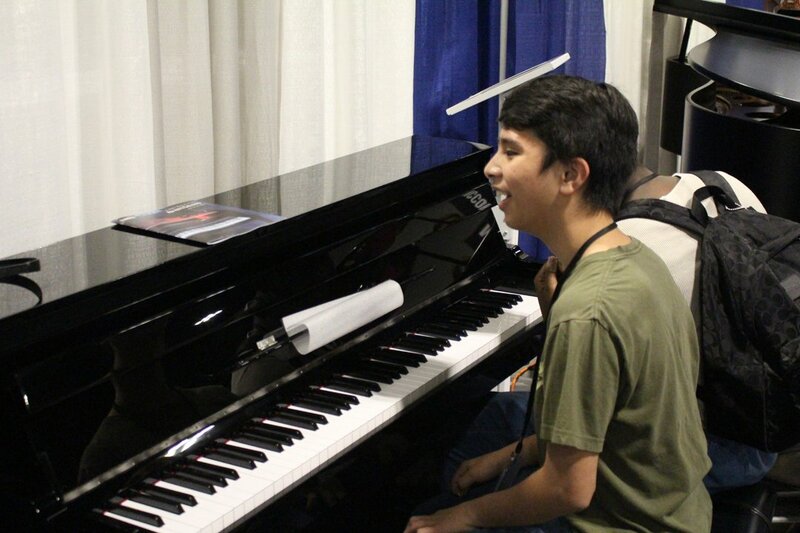 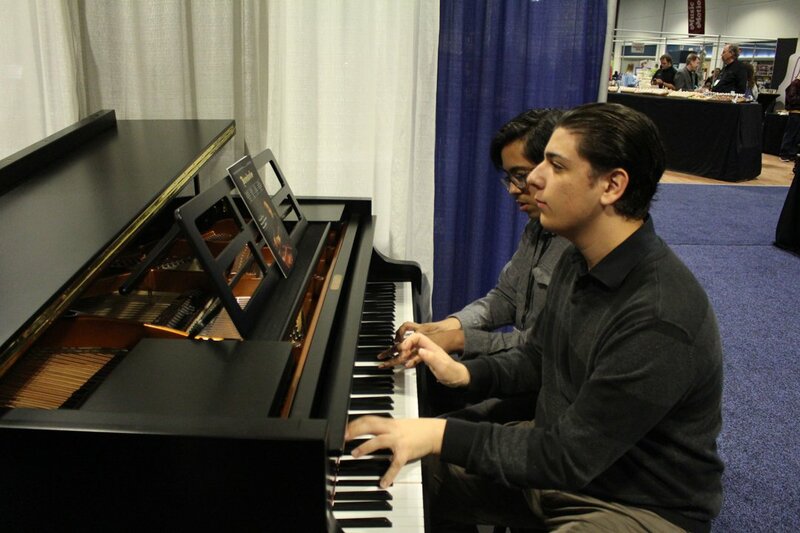 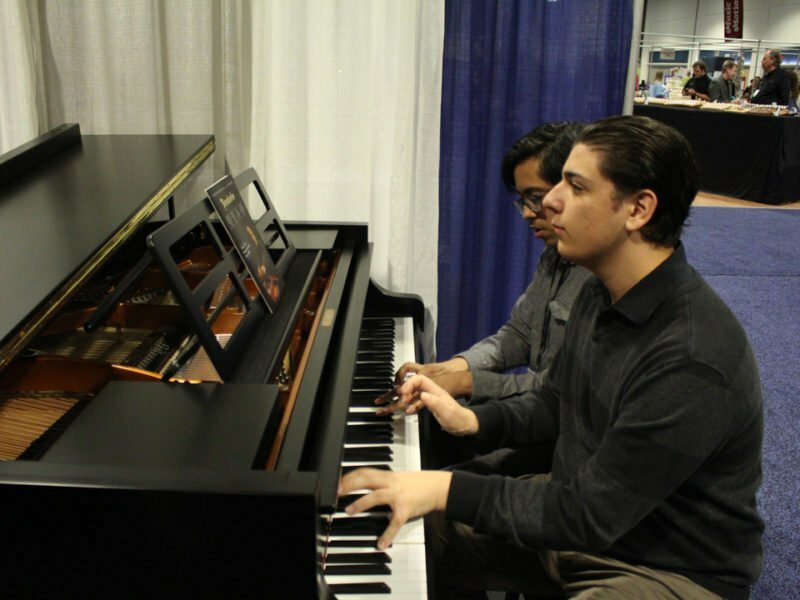 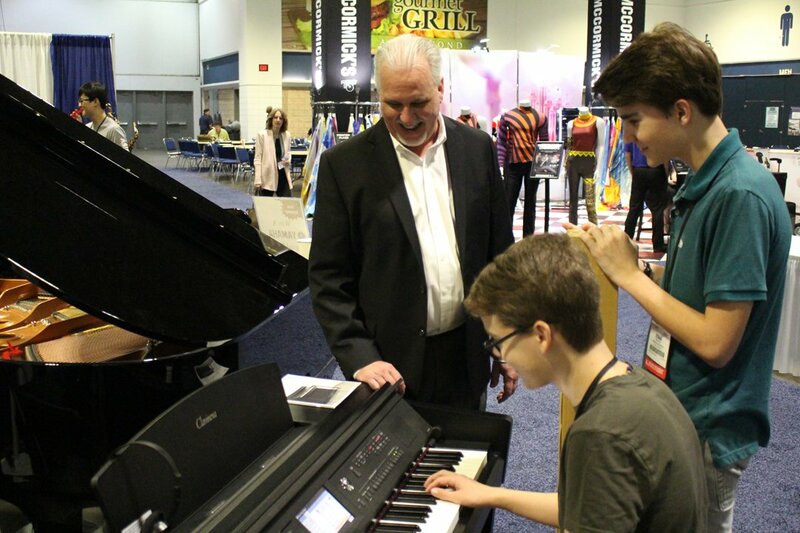 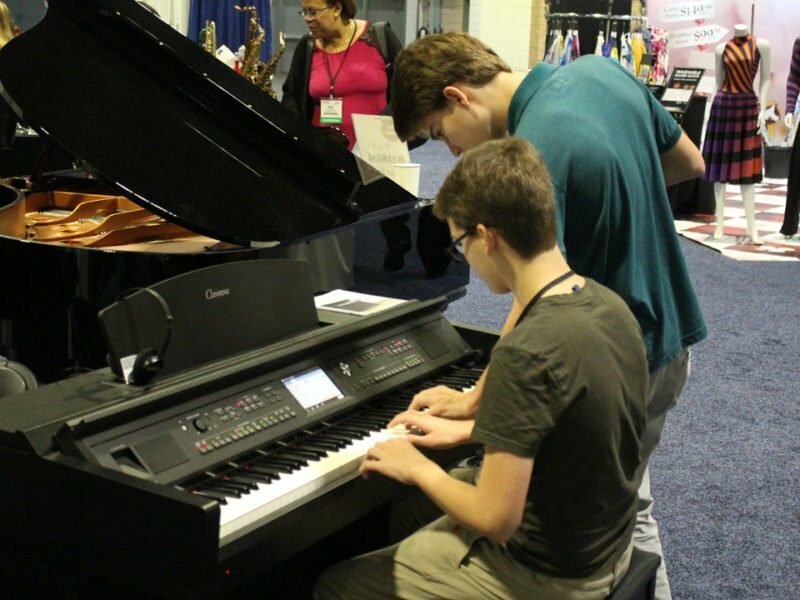 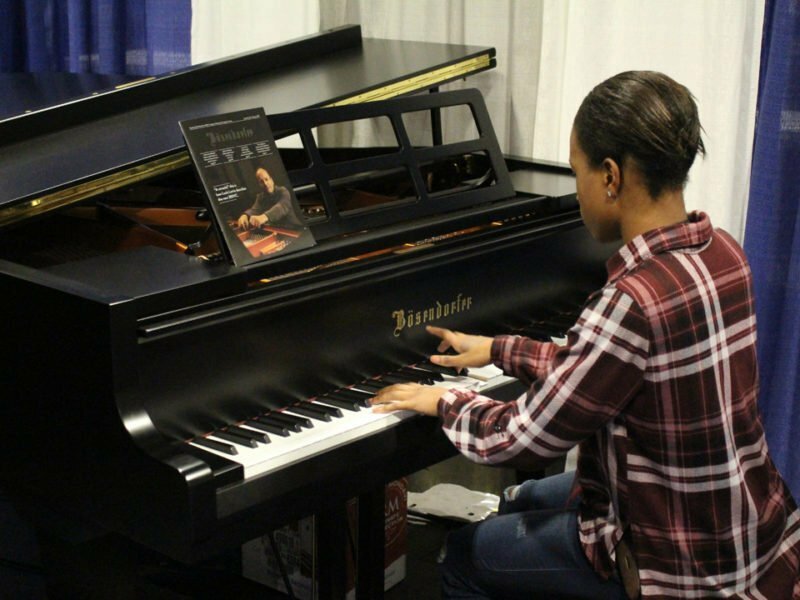 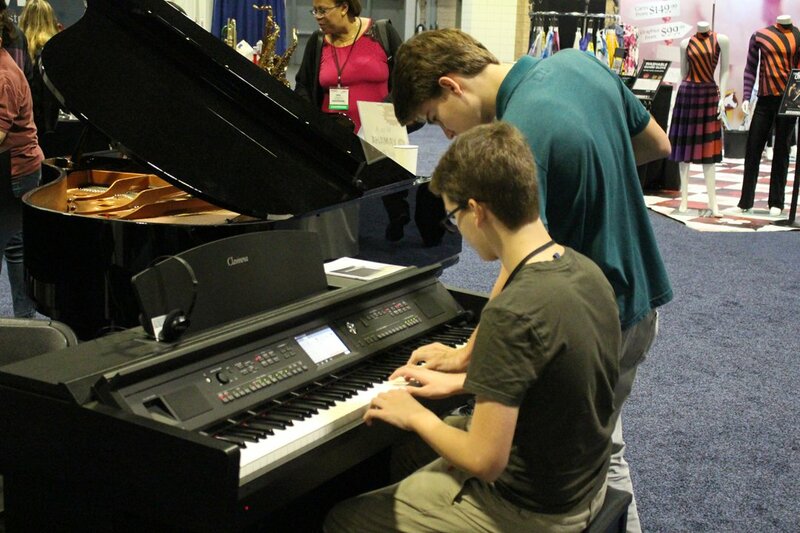 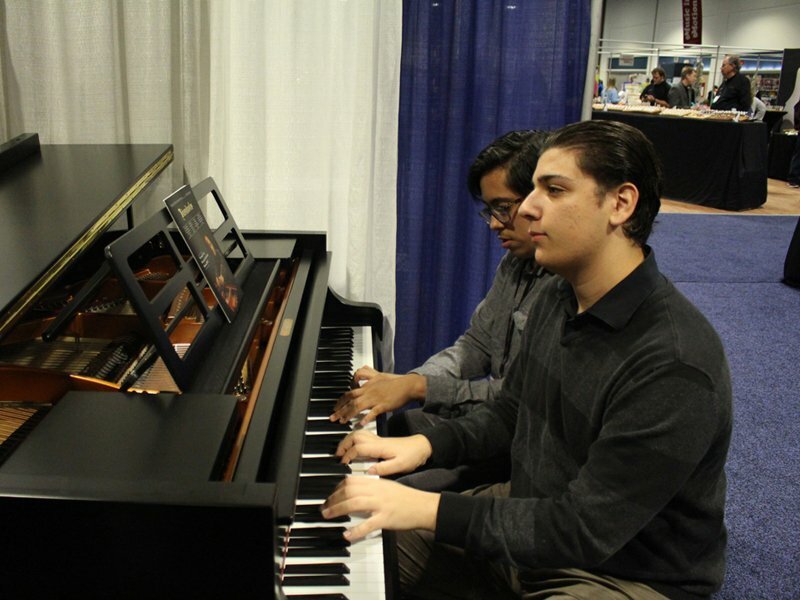 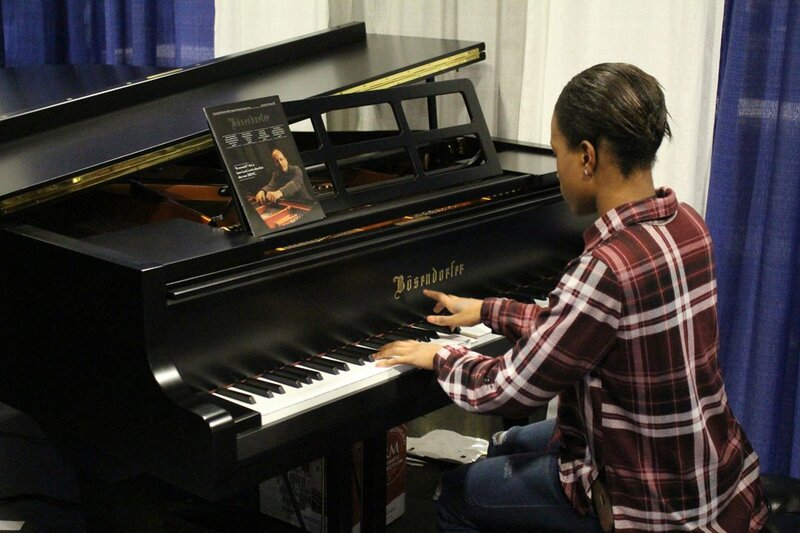 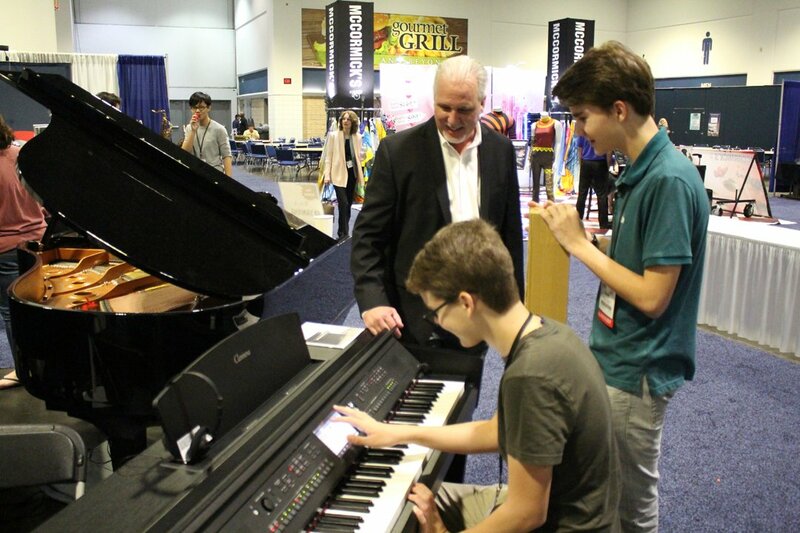 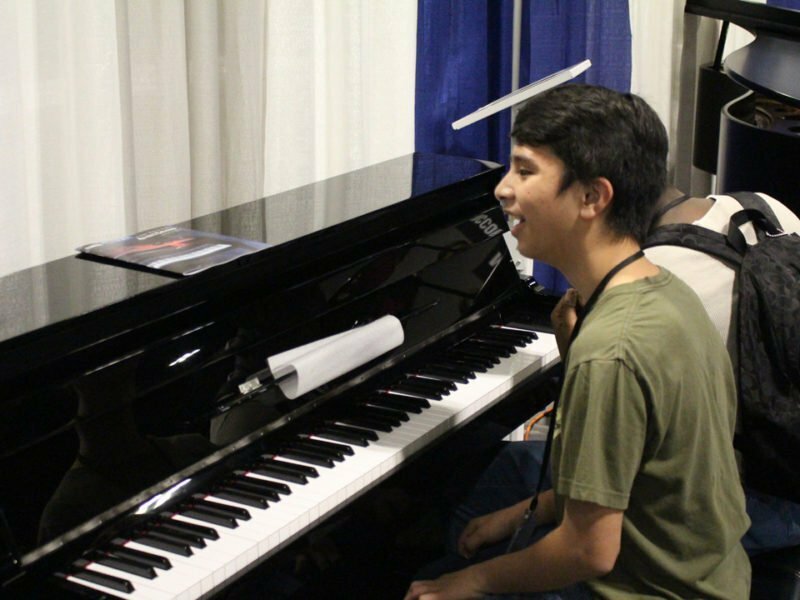 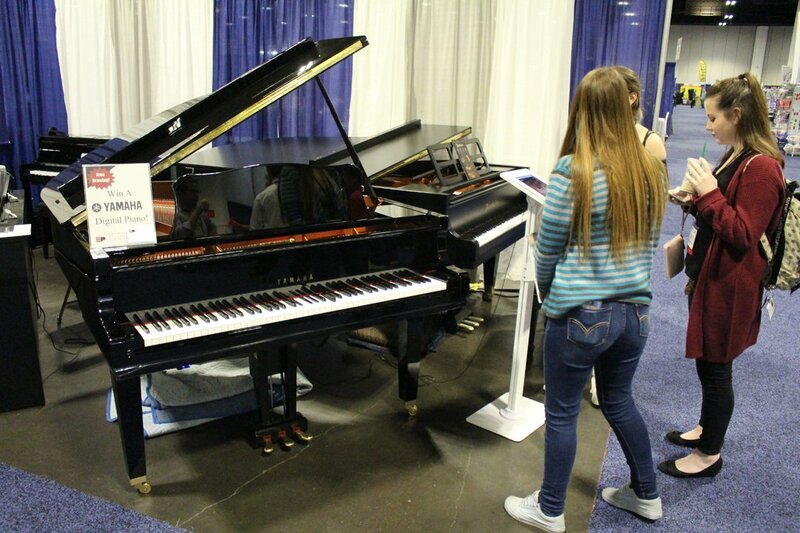 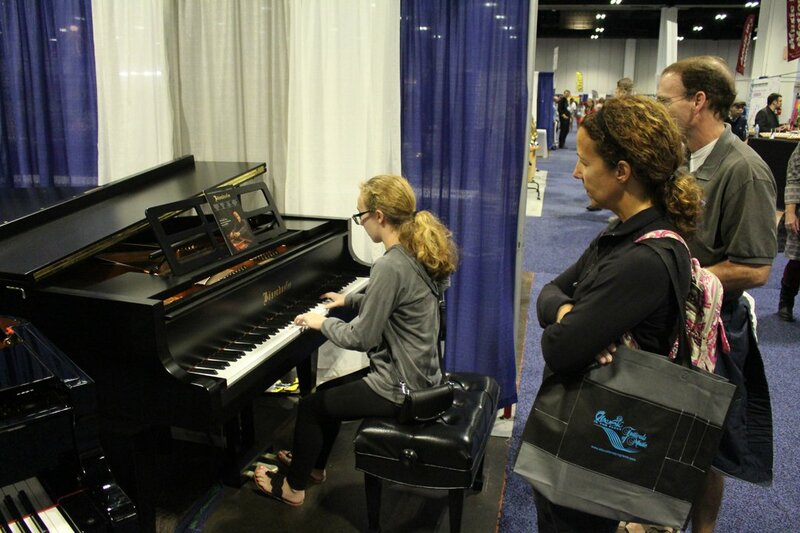 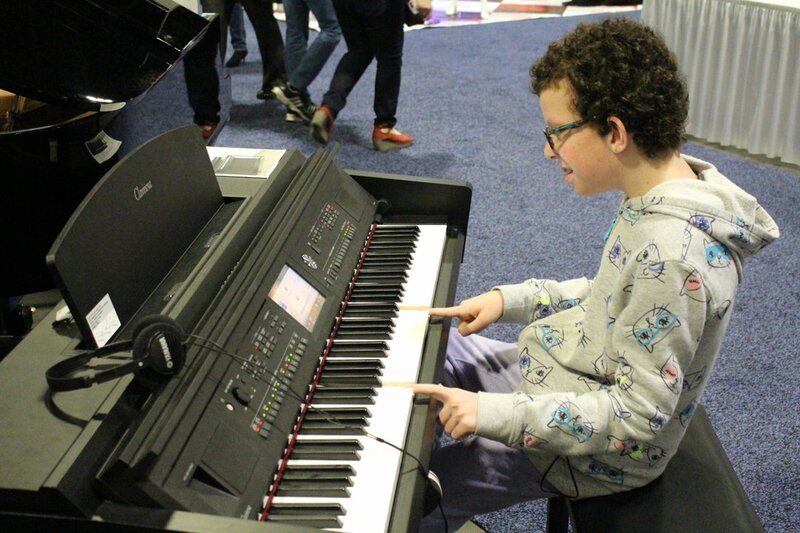 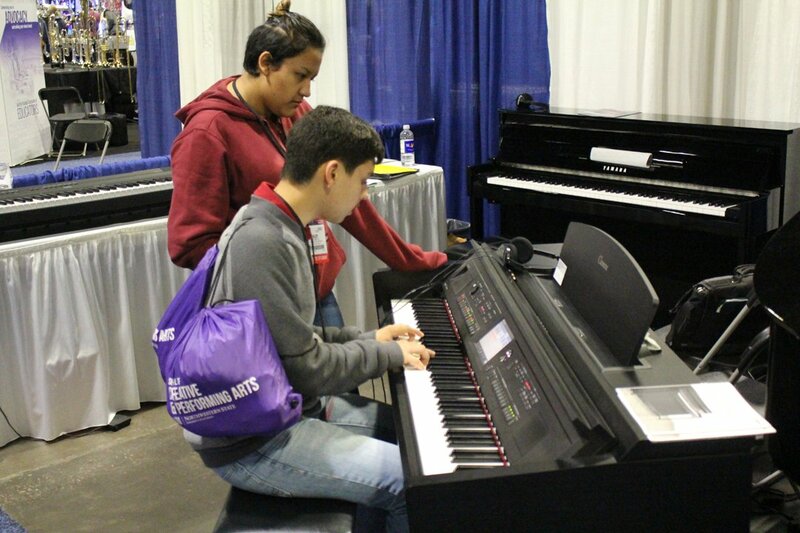 Visitors to the FMEA Conference sample the Bösendorfer 214 Conservatory Series piano. 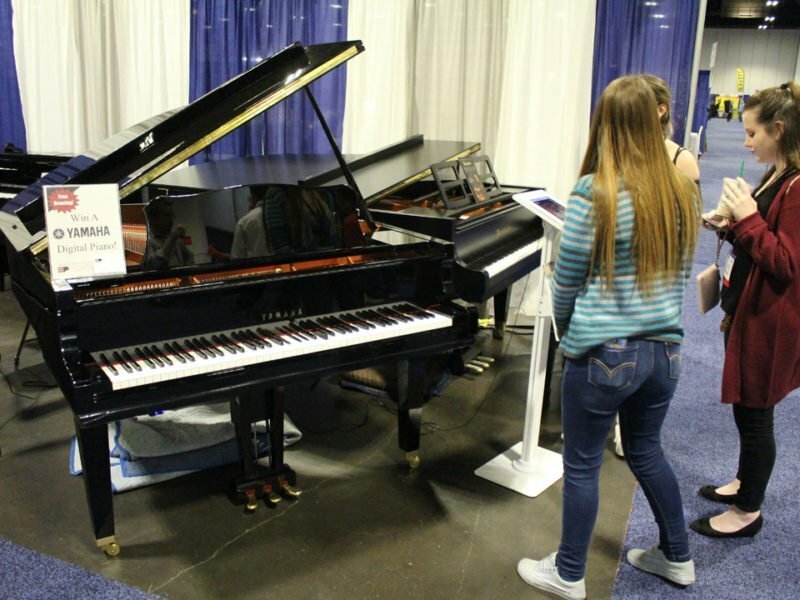 Listen to the sound quality of the Bösendorfer 214 Conservatory Series piano.